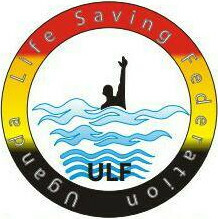 The Uganda Lifesaving Federation was recently created. It is affiliated to the National Council of Sports-Uganda. Main fields of activity are lifesaving, lifeguarding, patrolling and education.